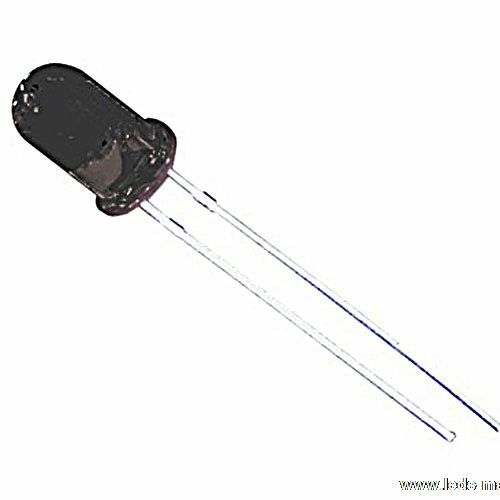 ﻿ Produce 5mm Round With Flange Type Infrared LED , Export 5mm Round Phototransistor, Standard T-1 3/4, Supply 5mm Round With Flange Type Infrared LED suppliers, OEM 5mm Round Phototransistor, Standard T-1 3/4. ◇ 5mm round standard t-1 3/4 package. ◇ Optoelectronic automatic control system.